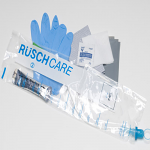 Price isn't the only thing when it come to getting your Rusch products, experienced customer service is priceless! 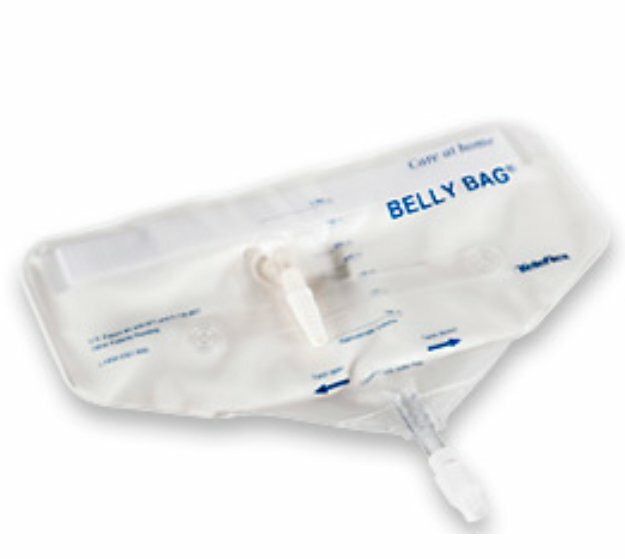 Sportaid provides convenient, clean, and comfortable solutions for dealing with incontinence. 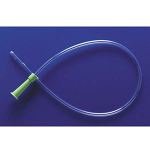 Our vast collection of Rusch Urological Supplies offers complete safety and protection from UTI infection. 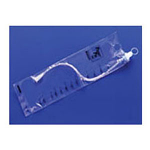 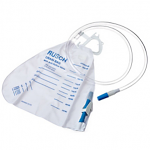 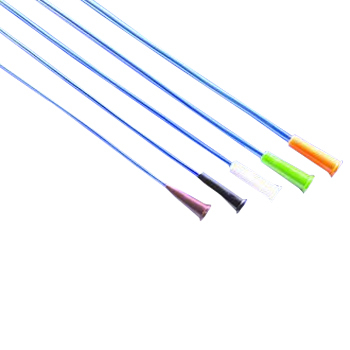 Our comprehensive collection of urological supplies from Rusch features the Rusch Belly Bag, Rusch Condom Catheter - bx/144, Rusch Golden Drain External Catheter, the Urethral Cath Procedure Tray, and much more. 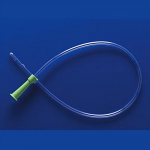 Our primary aim is to provide quality products for continence care and bladder drainage. 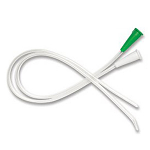 Browse through our wide selection of Rusch Urological Supplies or feel free to call 1-800-743-7203 if you have a question, we are here to help! 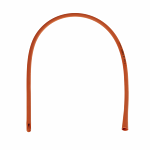 Our customer reports depict a saving of 41% on Rusch Urological Supplies at Sportaid!